Volkswagen have admitted cheating emissions tests in the US. The US Environmental Protection Agency (EPA), states that some cars being sold in America had software in diesel engines that could detect when they were being tested, and change the performance accordingly to improve results. 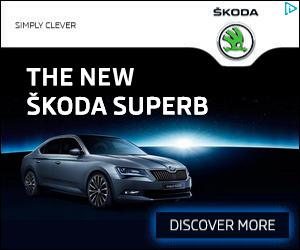 The German car giant has recently had a huge marketing campaign in the US promoting its cars’ low emissions. The EPA’s findings cover 482,000 cars in the US only, including the VW-manufactured Audi A3, and the VW brands Jetta, Beetle, Golf and Passat. 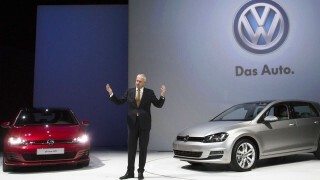 But VW has admitted that about 11 million cars worldwide are fitted with the software.